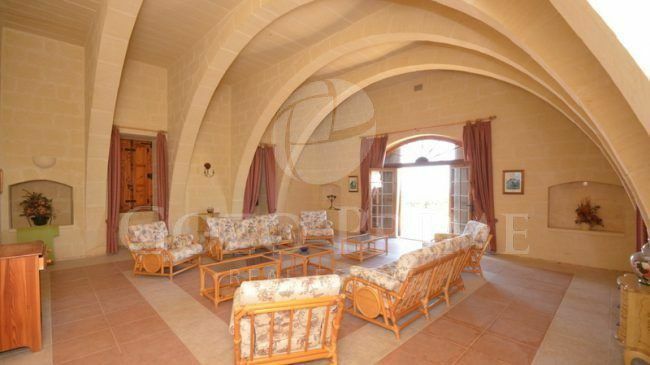 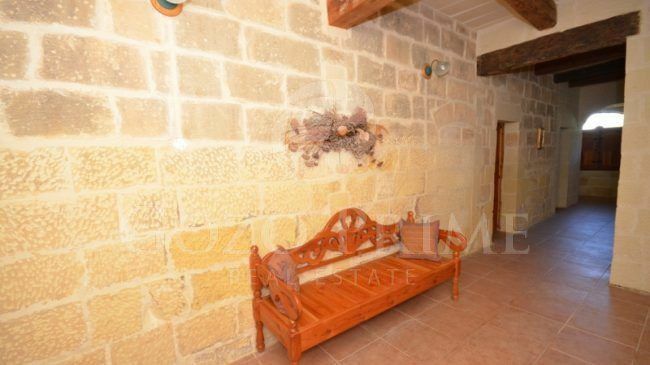 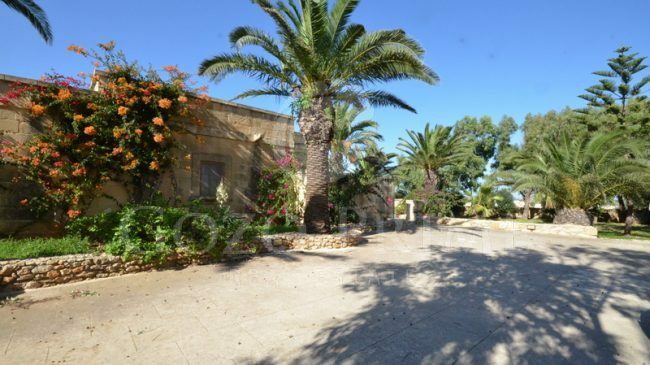 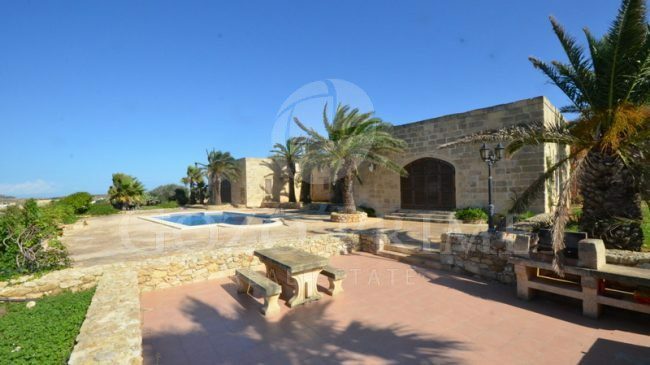 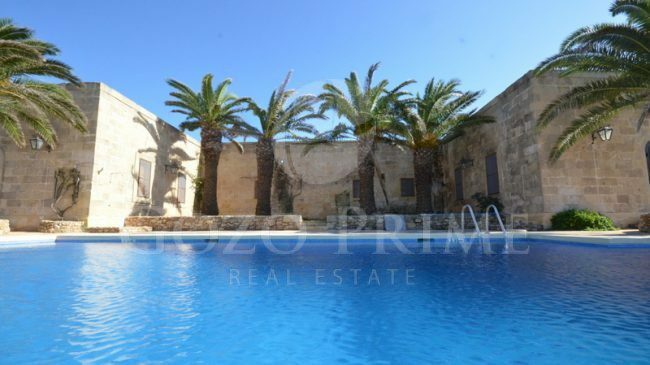 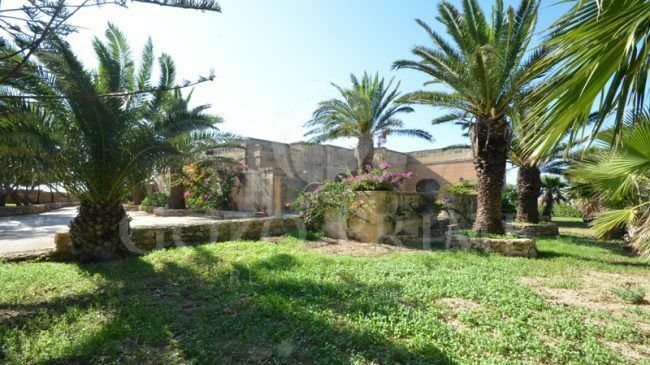 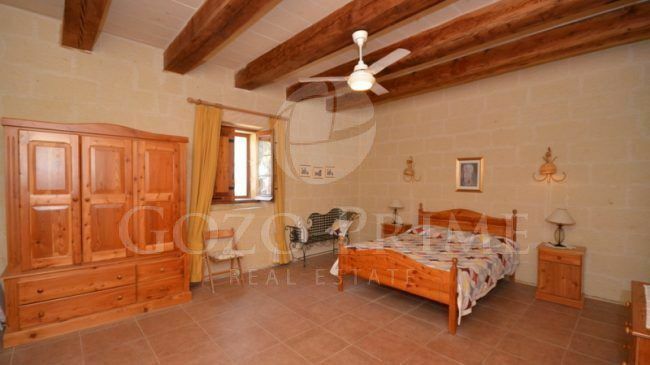 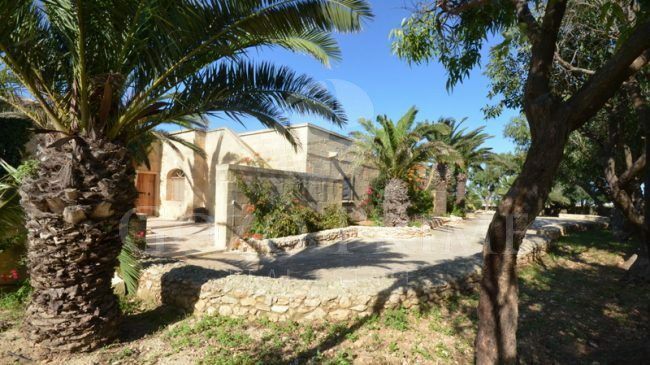 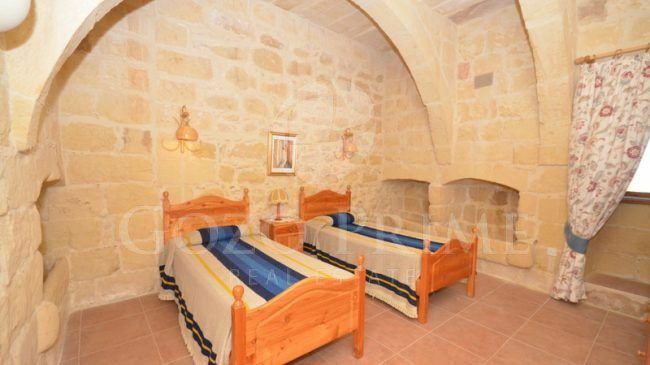 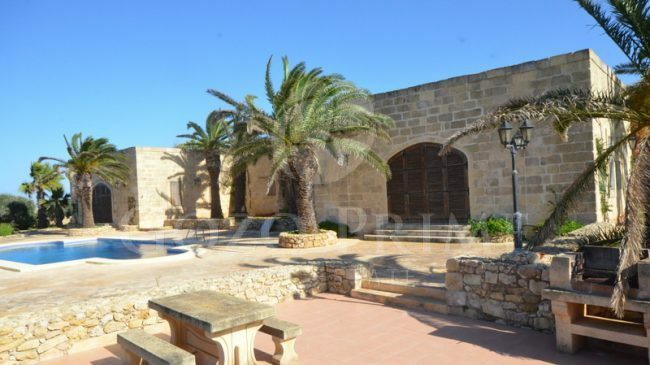 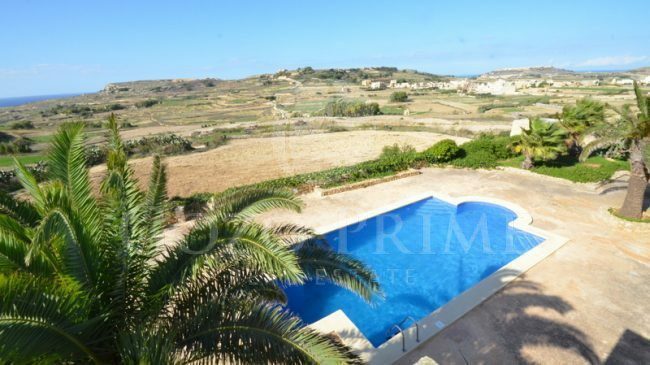 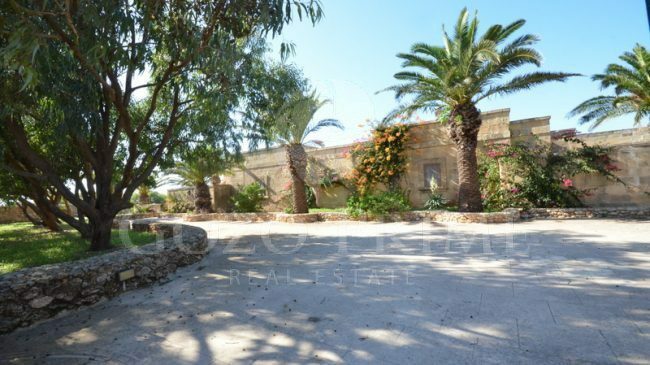 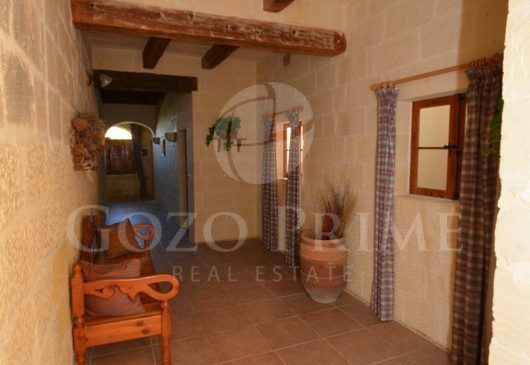 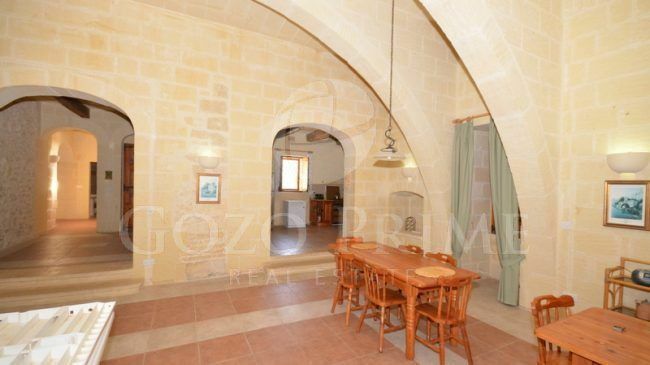 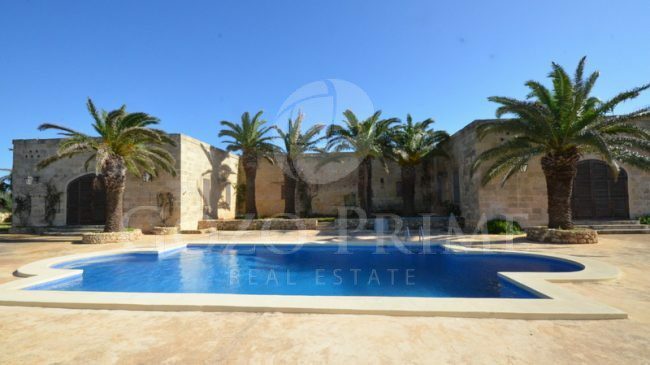 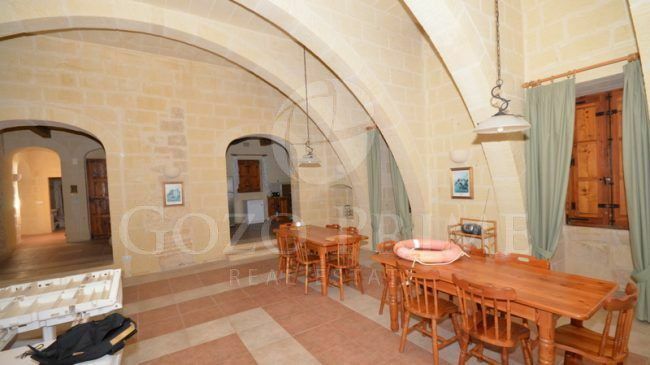 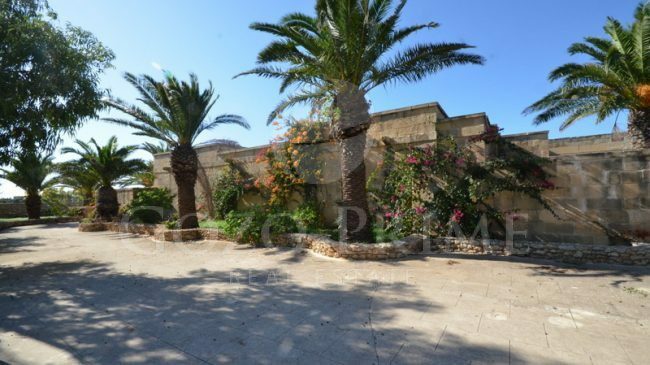 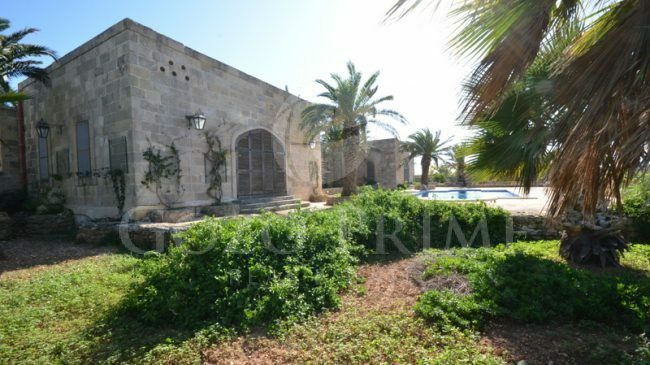 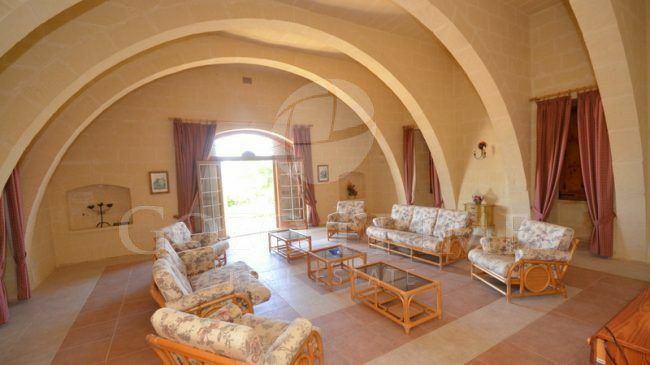 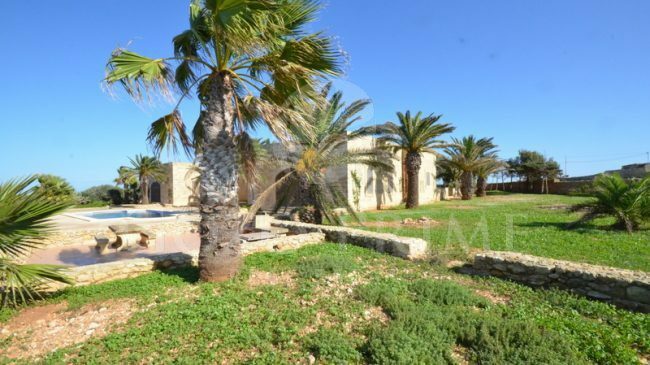 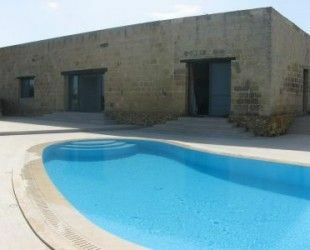 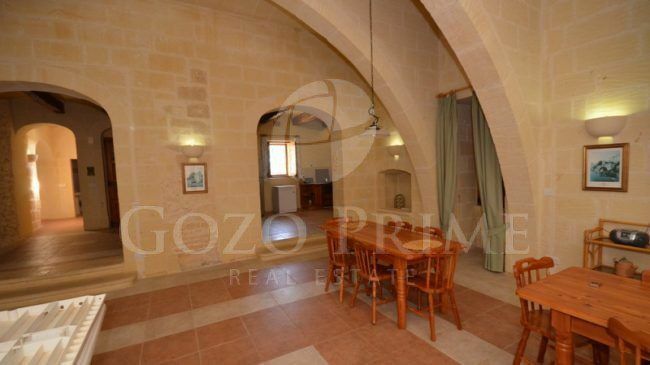 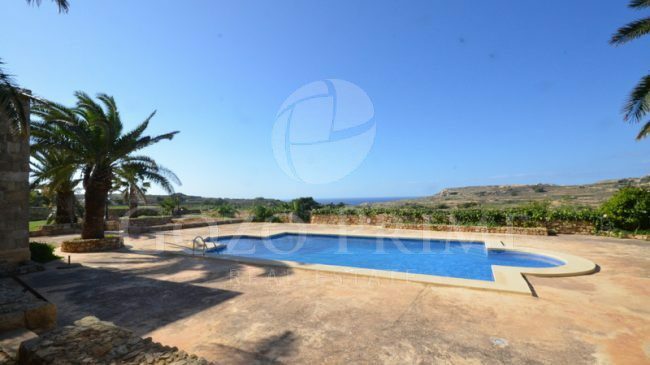 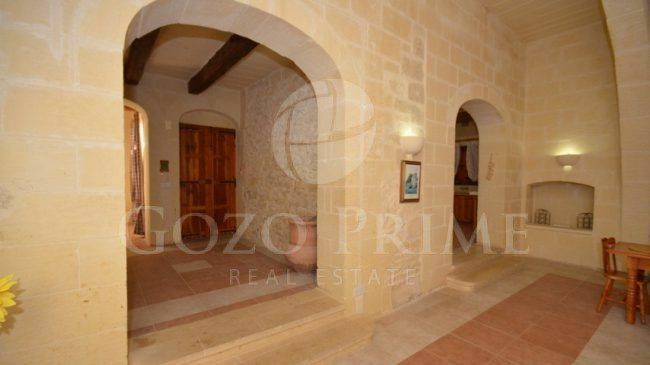 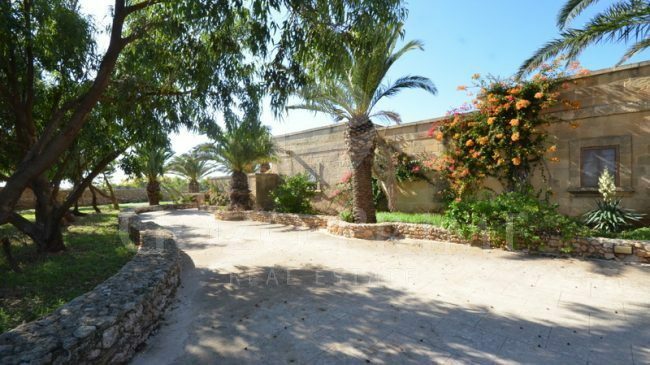 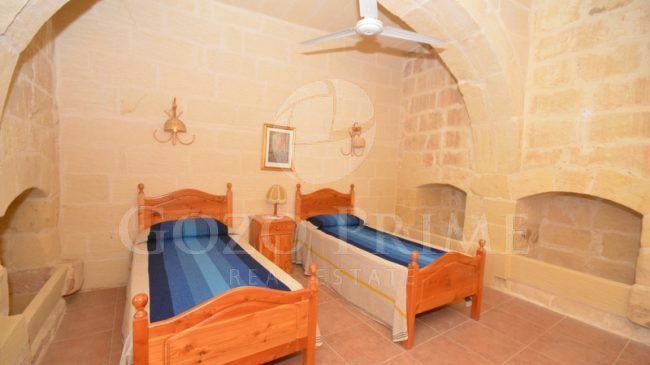 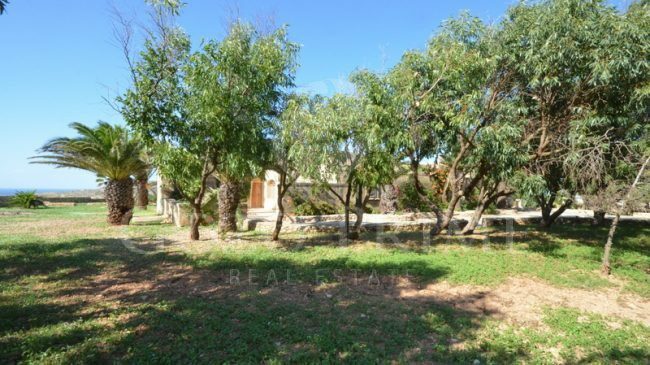 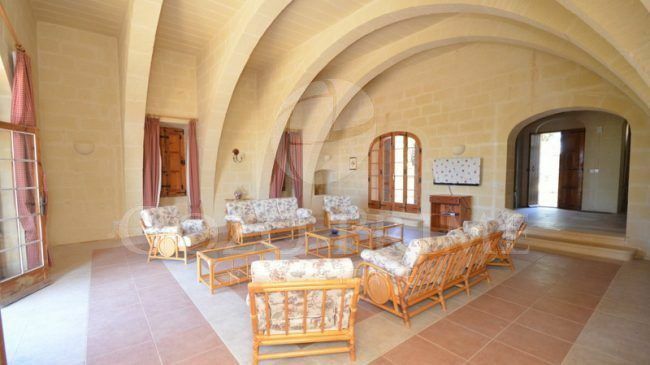 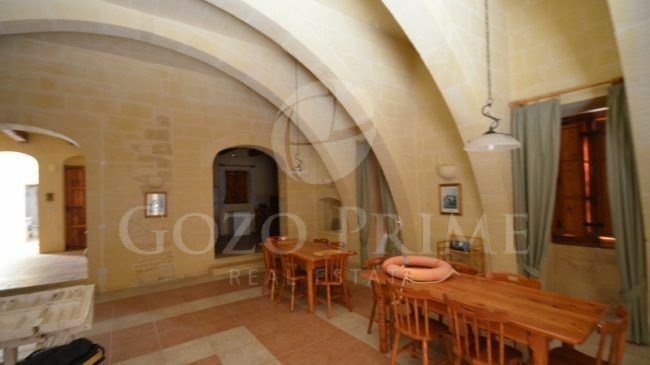 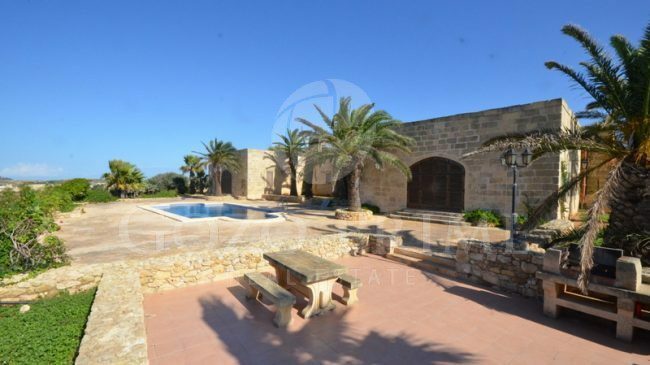 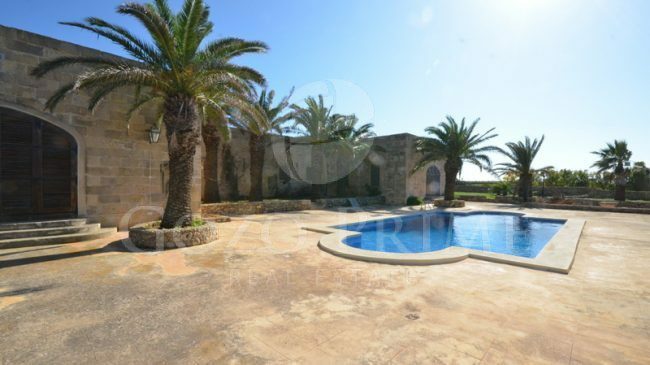 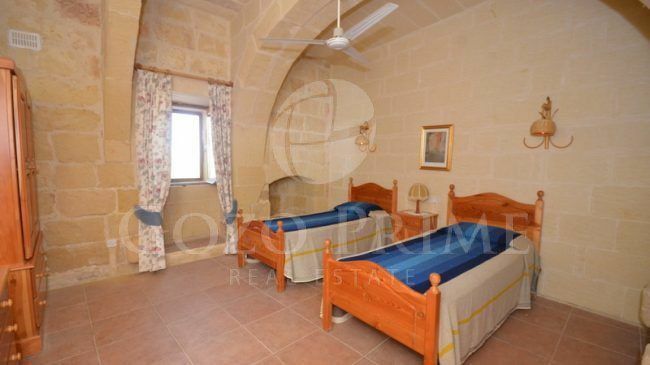 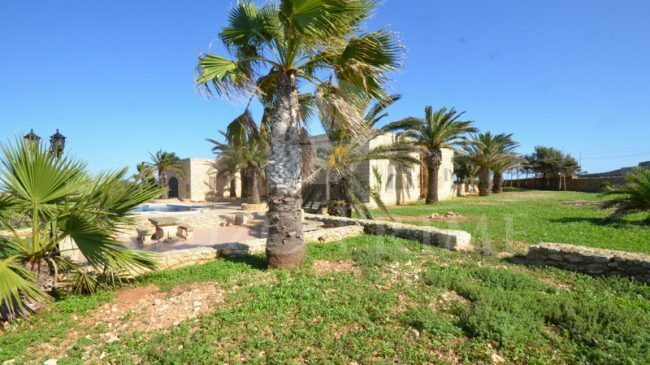 A one of a kind, fully detached villa, enjoying 360 degree views of the Gozitan countryside and sea views. 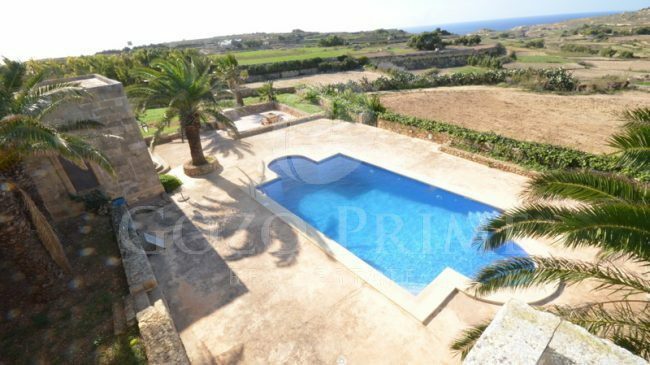 Located in the tiny, picturesque village of Santa Lucia, great care and attention was given in finishing this remarkable property. 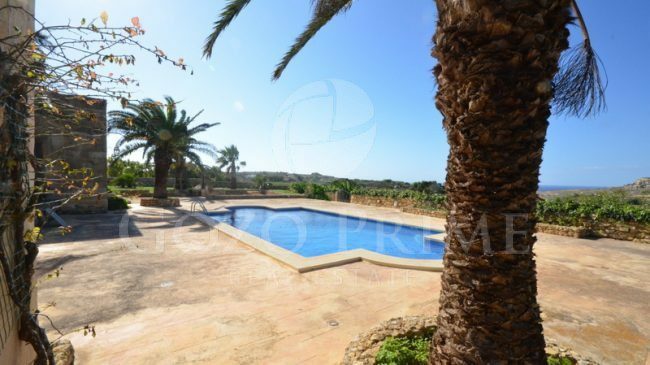 Layout comprises of a long private driveway, large kitchen, dining, living overlooking the pool and views, 6 bedrooms and an established garden surrounding the whole property. 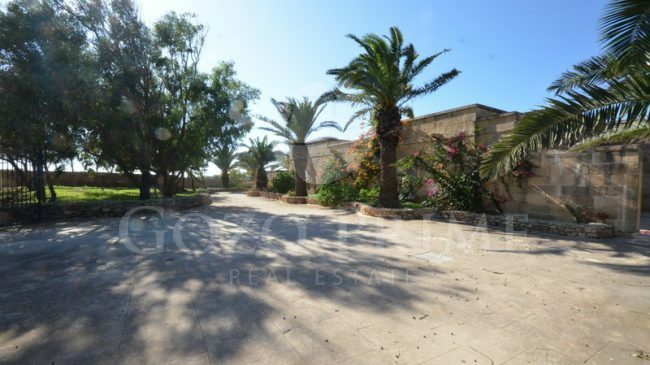 Property enjoys abundant outside entertainment area, spread over 6000 square metres. 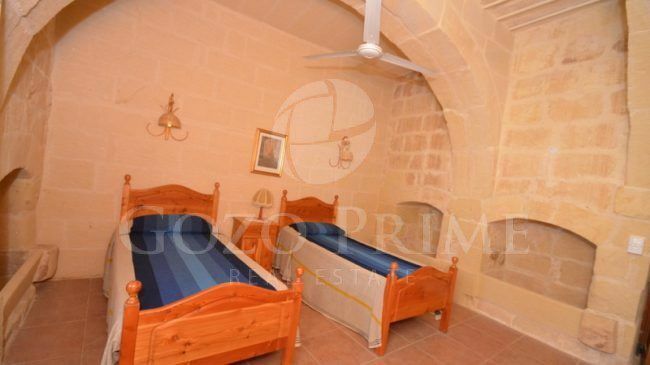 Truly a unique property.